Today, I spoke at the New York Times Dealbook conference about the urgency every company should work under to put an AI strategy in place. 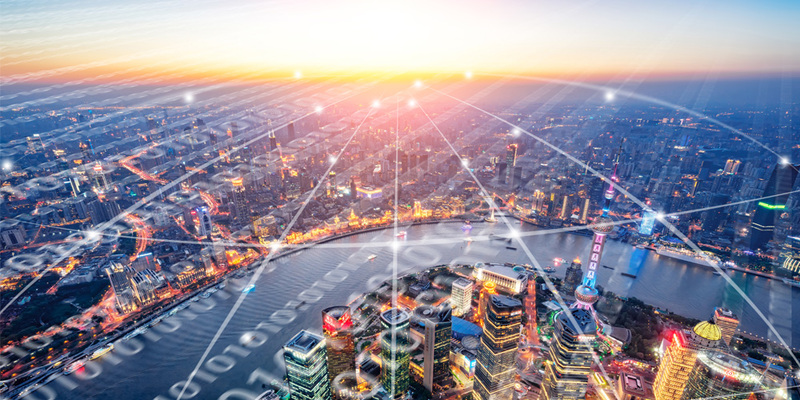 As the pace of the digital revolution accelerates, businesses must make fast, critical decisions based on the increasing amount, complexity and diversity of data. To manage this deluge, companies need artificial intelligence (AI) strategies or they will be left behind. The amount of data available exceeds the capabilities of human analysts to process its quantity and complexity. It becomes increasingly difficult to leverage effectively without the assistance of machines that not only process but also learn from that data. AI will enable businesses to manage complex data as well as provide unprecedented opportunities for real-time decision-making, dynamic operations management and customer response. The Bank of New Zealand (BNZ) has a new brand proposition – Bank of You – which places a stronger focus on the customer. One way it’s doing this is by using AI to reinvent and create a more personalized customer experience. Sharp Health Care is using AI to sift through years of electronic medical record data to predict which patients are at risk of sudden decline. With 80 percent accuracy, their model can predict whether a Rapid Response Team (RRT) call would need to be made in the next hour, enabling Sharp to intelligently place medical emergency teams at key locations in the hospital to intervene before incidents become life-threatening. Fero Labs is using AI to help manufacturers boost industrial output, prevent costly machine breakdowns and reduce waste – all contributing to higher product quality and lower costs. Amazon Web Services provides machine learning services to its customers to help them build intelligent applications. It enables organizations like Zillow to provide the highly accurate estimates on over 110 million home values. And Netflix to make individualized predictive recommendations for its 100 million subscribers. At Intel, we’re focused on making AI a significant part of our portfolio. The same technology that will solve our own internal business challenges will help our customers. Examples where AI optimizes solutions include factory processes, strategic planning and IT data center operations. Those use cases are among many and they are the reasons we see AI as a strategic part of our Intel Capital investment criteria. To help, Intel offers a suite of AI products – hardware and software – for nearly every use case imaginable. We are taking the lead on AI integration into business operations by providing flexible, scalable solutions across business scenarios. The most forward-thinking companies are already gaining a competitive advantage through AI. As we look to the future, an AI strategy will no longer be optional, it will be a condition for survival. Companies must build and execute AI strategies now to be relevant tomorrow. 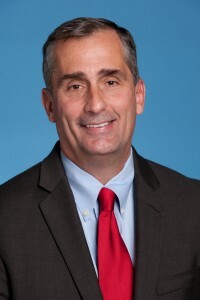 Brian Krzanich is the chief executive officer of Intel Corporation.